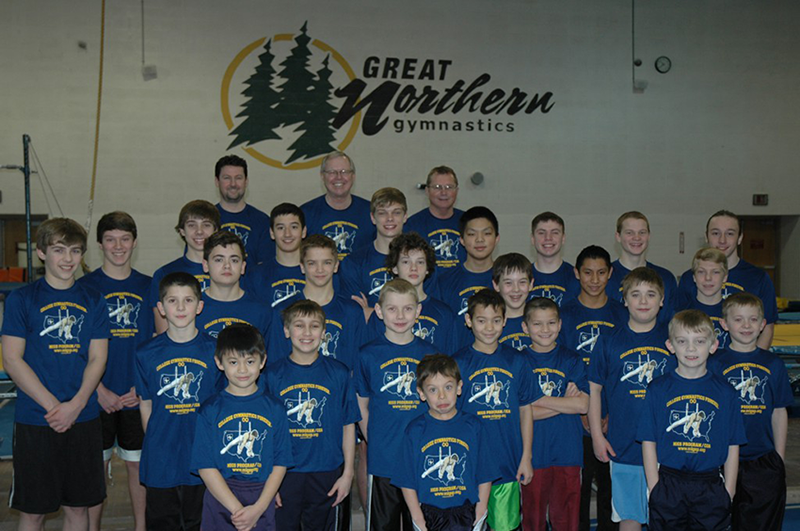 The Boy’s Team did well at the Team Spirit Invitational in West Allis, Wisconsin on January 8-9, 2011. The Level 7 team took 1st place, and the Level 9-team took 2nd place, and the Level 10 team placed 3rd. A great first meet of the season!